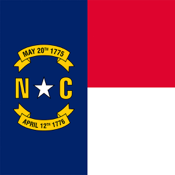 The North Carolina Child Support Calculator is based upon the most recent version of the North Carolina Child Support Guidelines. The application is meant to be used as a tool to aid attorneys and others involved in child custody matters. The completed worksheets generated by this application are believed to be accurate based upon the information input by the user.